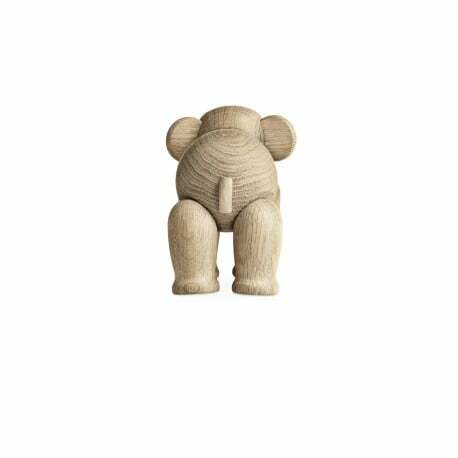 Buy Kay Bojesen Elephant Wooden Figure by Kay Bojesen, 1953 - The biggest stock in Europe of Design furniture! 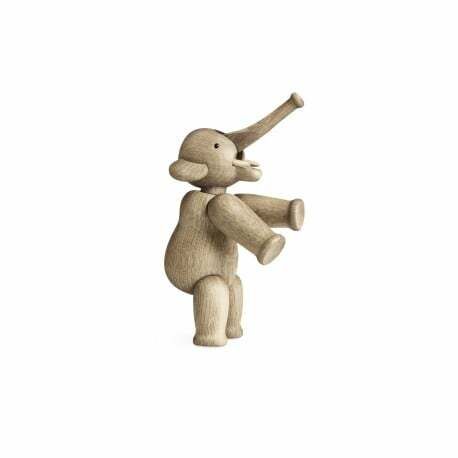 The wooden figurine Elephant was born in 1953. 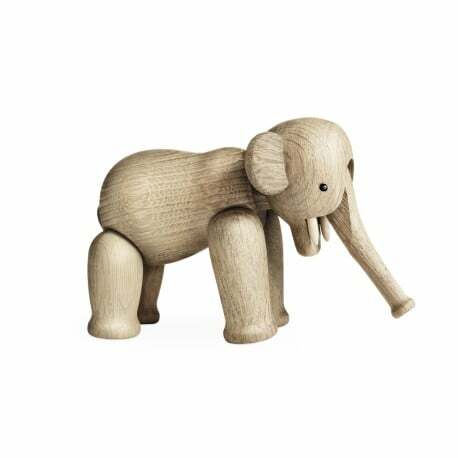 Kay Bojesen's imaginative family of wooden toys has a very special appeal for both children and adults. The perfect gift for christenings, birthdays, school leavers, anniversaries and weddings. 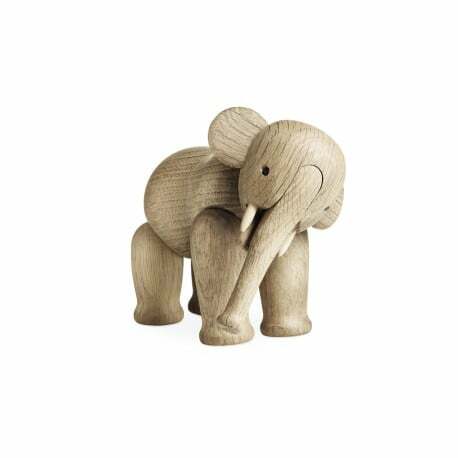 A classic and a dear friend for life – from being a popular toy in the playroom to a much-loved design icon in a future home. Material: Oak. Height: 14.5 cm. Please note: Wipe with a dry cloth.